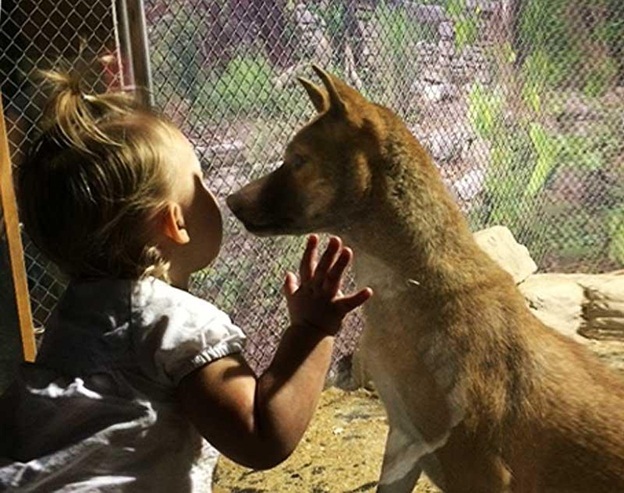 Branson’s Wild World VIP Animal Venture, Escape Mini Golf & Jungle Arcade are some of the best attractions in Branson that offer tons of excitement for kids of all ages. When you visit Branson’s Wild World you’ll have the opportunity to see many amazing land, sea, and air creatures all in one place. Visit this incredible animal attractions in Branson like none you’ve ever experienced before. Enjoy all sorts of fun opportunities that allow you to interact with the different kinds of exotic animals, hold them, feed them, and learn about them. Branson’s Wild World offers Adult Ticket (ages 13 and up) for $18.95 and $12.95 for Child Ticket (ages 4 to 12). You won’t believe it, but you can have the chance to get VIP ticket that allows you to enjoy a wonderful time with the Animal Adventure, Arcade Games, and 3D Mini Golf. The VIP ticket for adult ages 13 and up is worth $35.00 and the VIP ticket for children ages 4 to 12 is $18.00. Visitors can also choose for a Family Pass (2 adults and 2 children) for $80.00. The facility has friendly staff members who are always ready to answer questions you might have. Some other fun things that you will enjoy at Branson’s Wild World include Wings of the Wild, Deadly and Dangerous, Creepy Crawlers, Deadly and Dangerous, Venomous Snakes, Freshwater Displays, Reptile “hands on” Display, The Koi Pond, The Reef, The Touch Tanks, The Doctor Fish, and Live Shows. Branson’s Wild World has all the best of entertainments. What more could you ask for? Enjoy dozens of animal exhibits that feature sea turtles, alligators, wolves and different kinds of birds and mammals. The aquarium section of the facility is a great attraction in the area where you get to see starfish, stingray and many other aquatic creatures that you can see up close with the touch tanks that you can reach and feel them. This section also has the reef with an impressive reef system where you get to see your favorites like clown fish, shrimp, lobster, the Doctor Fish, where you can experience like none other as you submerge your feet in a tank full of doctor fish that will nibble on you which can help stimulate your nervous system. In the aquarium, you’ll also have the opportunity to feed a variety of fish, including bull sharks, koi fish, turtles, eels, and more. Other activities that you can participate in at Branson’s Wild World include the 3d Adventure Mini-Golf and Jungle Arcade where you can play for free arcade games after an entrance fee. As one of the most popular animal attractions in Branson, this unique zoo and aquarium allows all visitors to enjoy up-close encounter with some of the world’s most beautiful, deadly, exotic, and intriguing animals. So, if you want to experience a wonderful vacation this season, don’t miss to visit Branson’s Wild World and Aquarium where you will see different kinds of land and sea creatures.